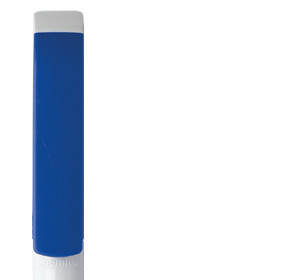 Maxema - Tag Green - Personalized and promotional pens. 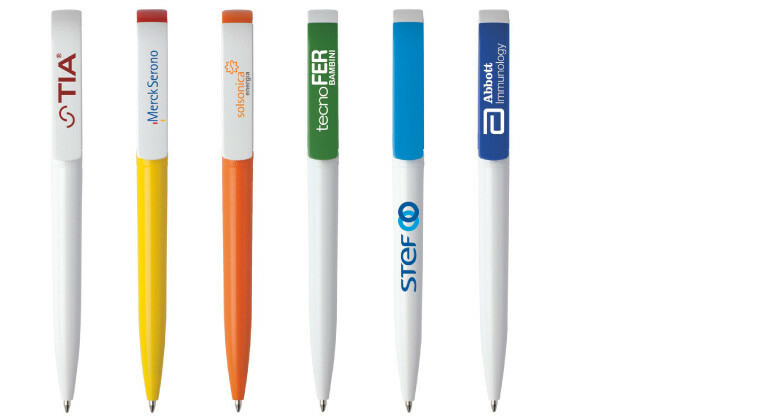 Promotional writing instruments and custom printed pens. Made of non-toxic plastics, it has been designed to have a long life and to minimise the risk of harmful substances being released into the environment. Using a pen for as long as possible helps to reduce pollution and enables us to give full expression to the concept of promotion. 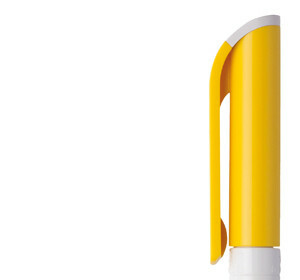 Made of plastic suitable for toy manufacture (according to European standard EN 71-03 and U.S. FDA regulations). 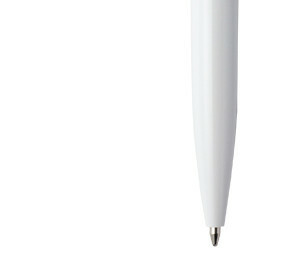 It is made of antibacterial plastic containing a special additive which releases silver ions that prevent bacteria from colonising the surface of the pen. It is rated as non hazardous pursuant to the Regulation on Classification, Labelling and Packaging.